The Freelancer Income Survey results are in! Download the updated 2017 report HERE! Setting and negotiating rates often feels like one of the most complicated and intimidating parts of freelancing. In order to set a rate that is appropriate for your skills, education and experience a freelancer must first understand the freelance market. 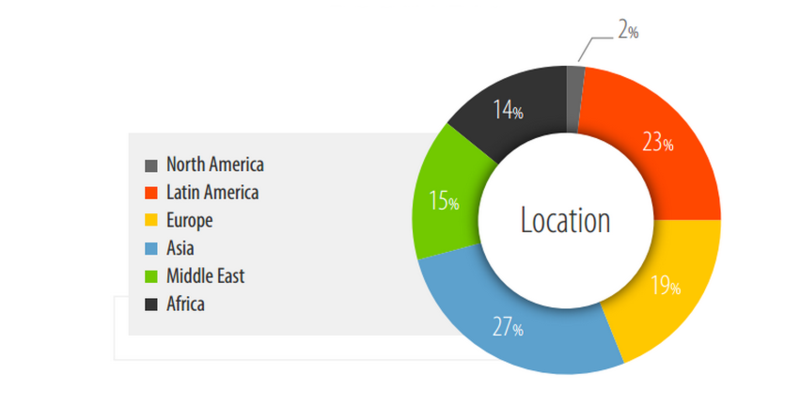 Payoneer surveyed over 23,000 freelancers worldwide in order to determine the average hourly rates charged by freelancers. Average Hourly Rates: They results of 180 countries show that average earning of freelancer is $21 per hour. Almost half of freelancers charge under $10 an hour for their work. 40% charge between $11 and $30, and 18% command over $30 per hour. 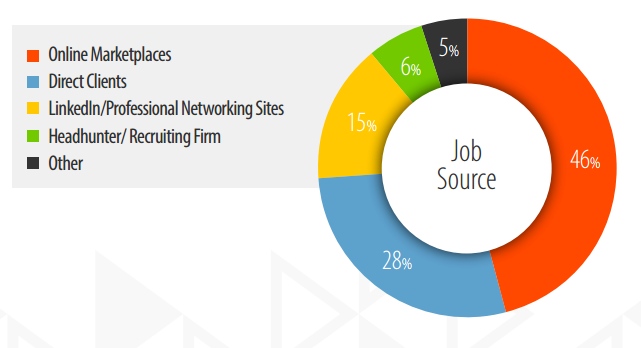 Where do freelancers find jobs?Almost half of freelancers find projects via online freelance marketplaces. The growing popularity of marketplaces has helped millions of freelancers build a worldwide client base. 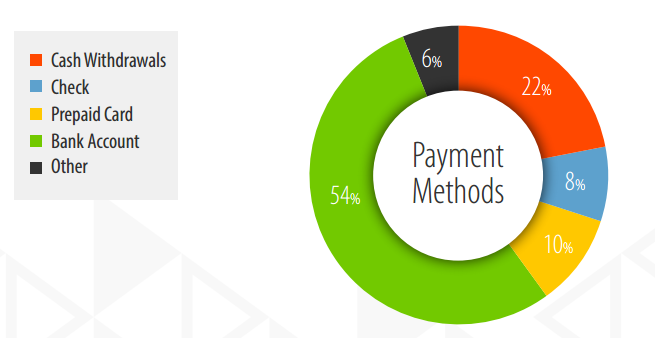 How are freelancers getting paid: Over half of the freelancers surveyed prefer to receive payment for online jobs directly to their bank account, while almost a quarter prefer having the ability to withdraw their earnings in cash. Other methods of payment mentioned were e-wallets and checks. Do you want to learn more about freelancers in your market? Download the report!